When it is determined that an executive is not meeting expected performance levels, various options and changes will be explored. Perhaps there is a better fit elsewhere within the organization, and with a bit of direction and training, the executive may be able to successfully transition to another role. Other times, due to personal performance issues, acquisitions, divestitures, business setbacks or changes in strategic direction, an executive may be asked to leave the company. 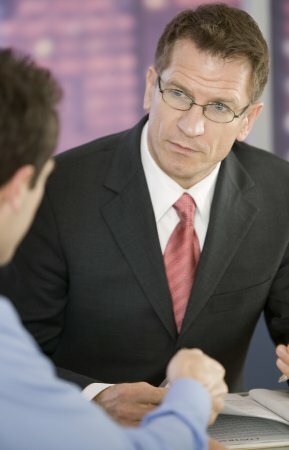 In both internal transitions as well as outplacements, we are uniquely-qualified to assist these executives. We offer perhaps the most comprehensive and effective career transition program available anywhere. This is truly a transformational experience where we will guide the executive to take steps toward redefining their personal and corporate objectives, resulting in solutions that bring closure while opening new opportunities for dramatic personal growth and fulfilling work. This program should be included in any outplacement package.